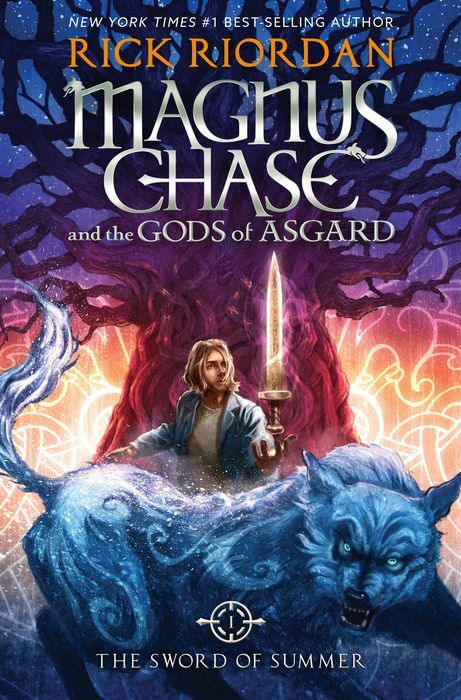 Not only is Rick “Possible God of Children’s Literature” Riordan’s name cut off, but the ACTUAL TITLE The Sword of Summer IS CUT OFF. WHY. WHY USA TODAY?! Alright, now that I’ve seen the pretty thing, I’ve calmed down a bit. 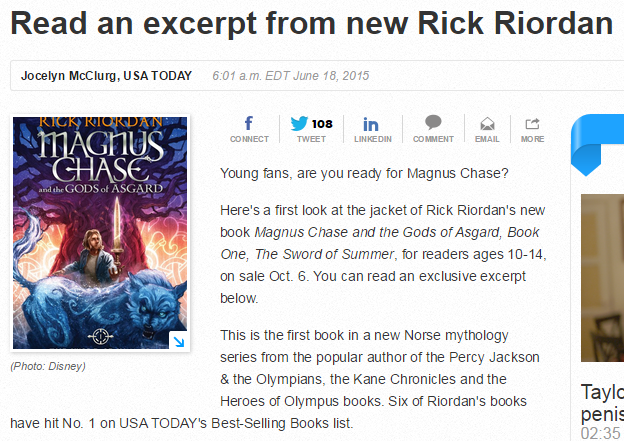 Here’s the link to USA Today, which includes an excerpt of Chapter 2. WHY USA TODAY WHY. Full cover analysis coming later!